ARTBA President and CEO Pete Ruane urged transportation stakeholders attending the Sept. 10 “Road Gang” meeting in Washington, D.C., to keep pushing Congress to “do their job.” His remarks come as the House of Representatives returns from their August recess needing to produce and pass a six-year surface transportation program reauthorization bill and a new authorization for the Federal Aviation Administration’s Airport Improvement Program. 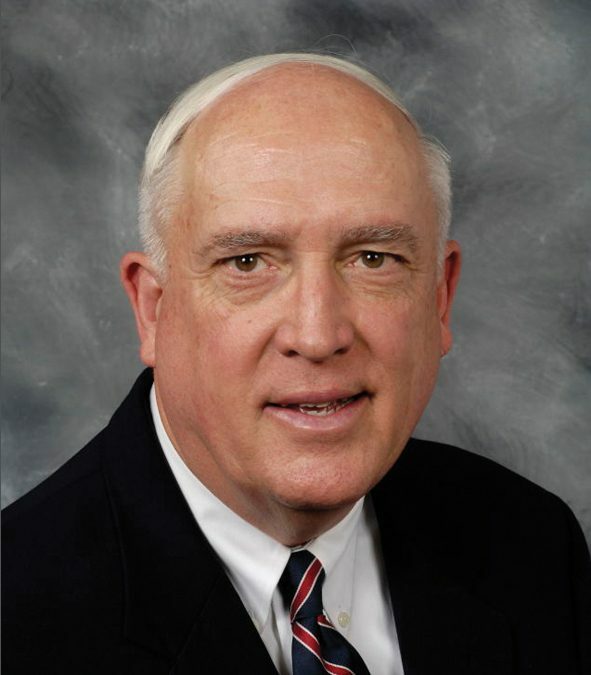 Ruane praised organizations and industry firms that lobbied House members in their home district during August. He urged continued pressure on legislators to keep momentum building in Congress to resolve the reauthorizations and surface transportation funding dilemma this year. The long-standing ”Road Gang” is recognized as “Washington’s Transportation Fraternity.” Its membership includes business and government executives, highway engineers and consultants, news media, public relations specialists, corporate representatives and trade association executives based in the Washington area. The group is chaired this year by Nick Yaksich, vice president of government and industry relations for the Association of Equipment Manufacturers (AEM), an ARTBA member.